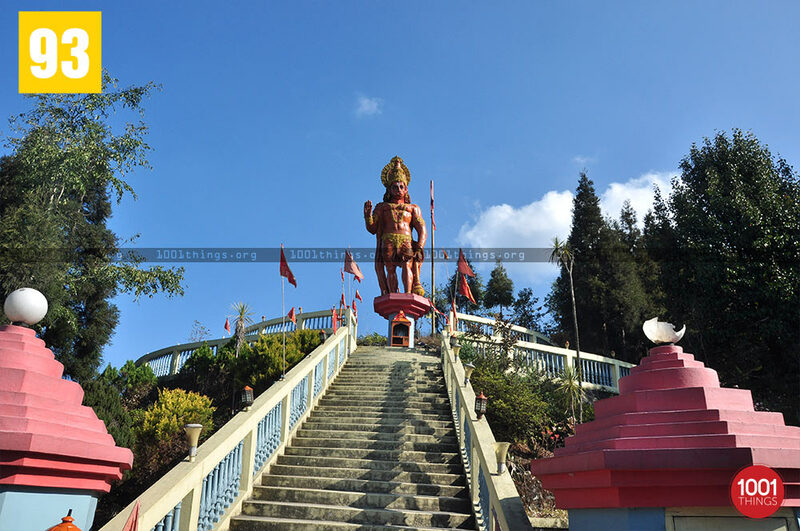 Hanuman Tok is a temple lying upon a hill top in the region surrounding Deolo in Kalimpong. 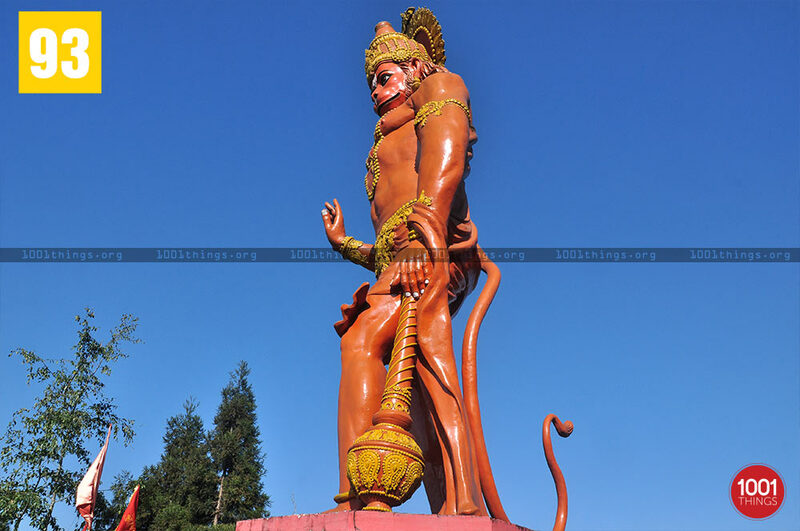 The temple has a gigantic statue of Lord Hanuman elevated to height of approximately 30ft. A small Durga temple is also present adjacent to it near the entrance. 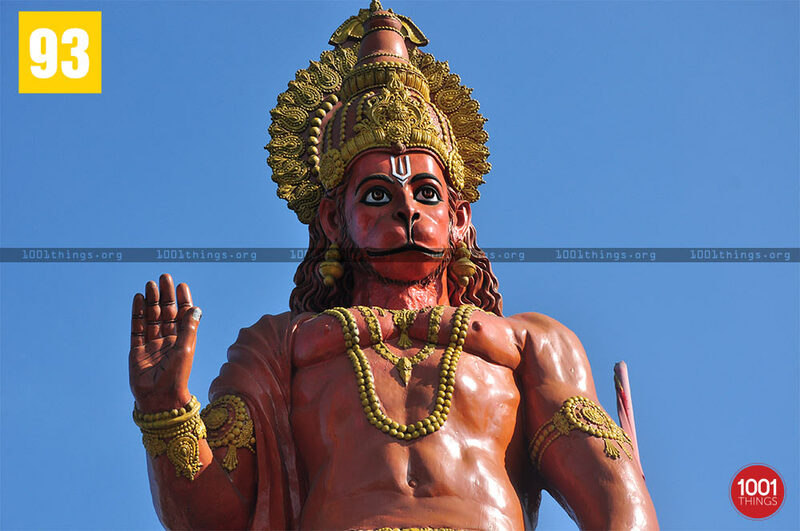 The hanuman temple has several steps which one needs to climb in order to reach the top. The temple offers a spectacular view of the Kanchenjunga peak in its full glory. Neighboring state of Sikkim and the surrounding landscapes of lava and kafer hills is also clearly visible on a bright sunny day. 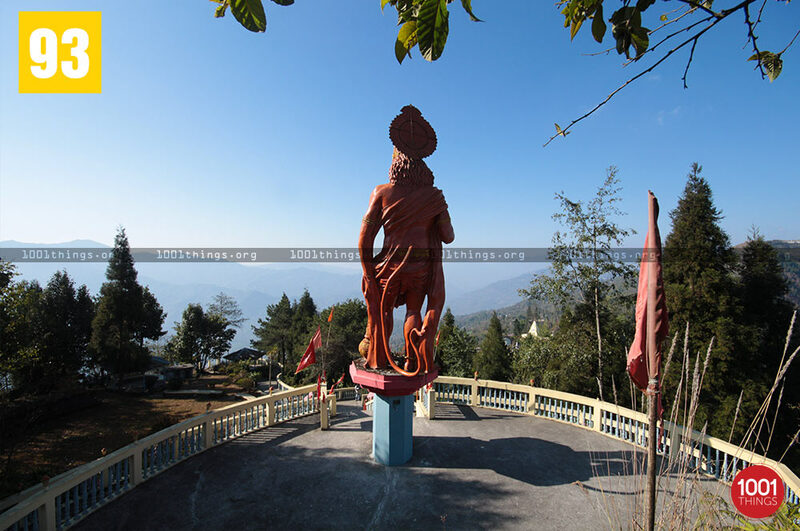 Nearby is the famous tourist spot called Deolo, which is also the highest point of Kalimpong town. One can indulge in paragliding to get an aerial view of the surrounding scenery. 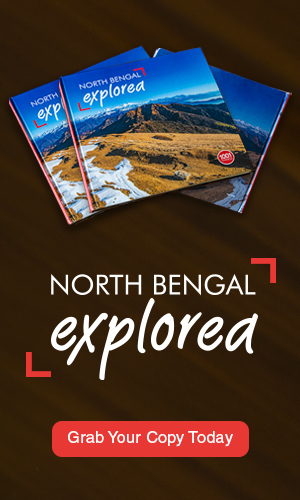 Other activities includes horse riding, photography and trekking. 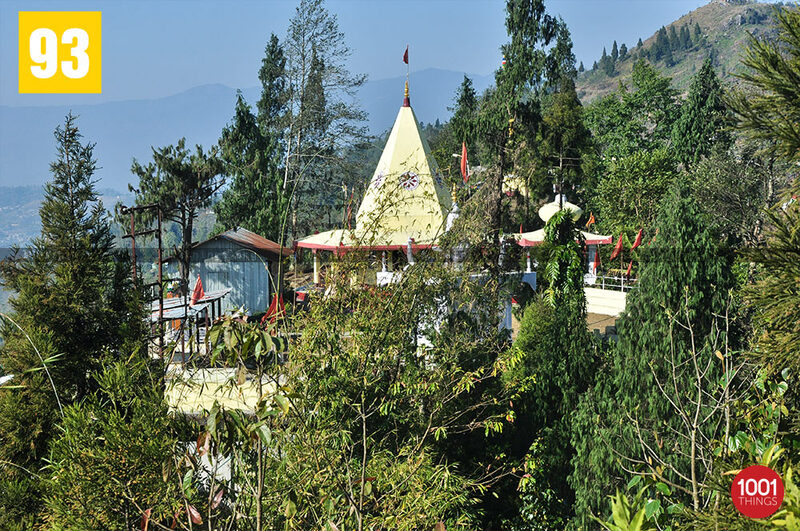 The temple is located 5kms from Kalimpong town.